The Grumpy Gardener is a symbol for new and innovative gardening tools made to a very high standard. 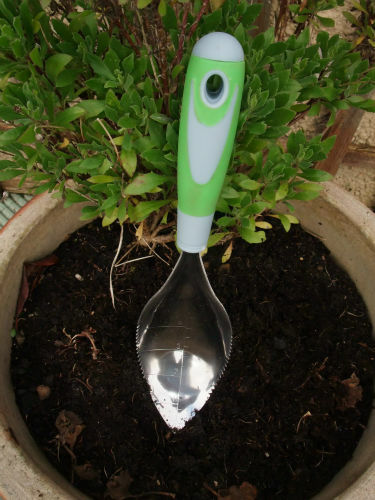 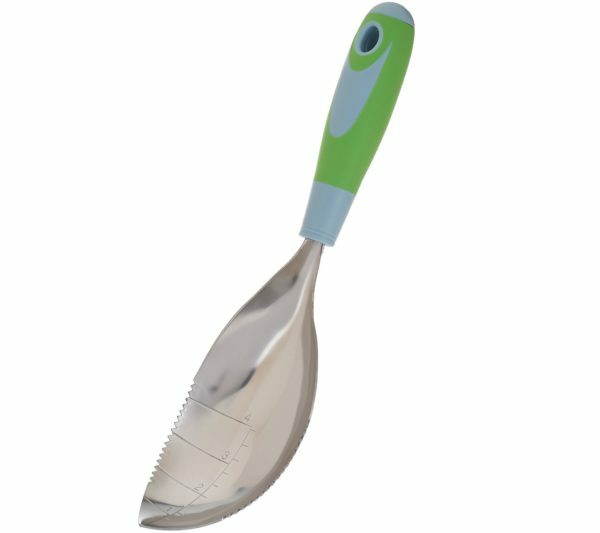 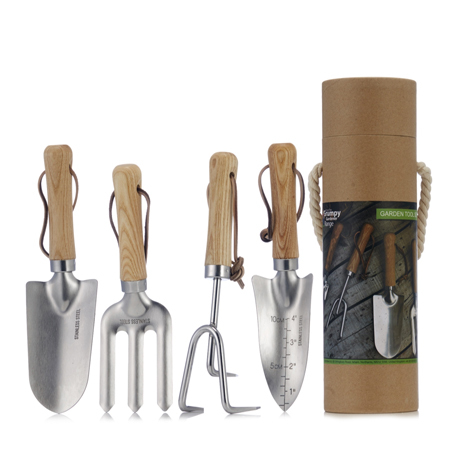 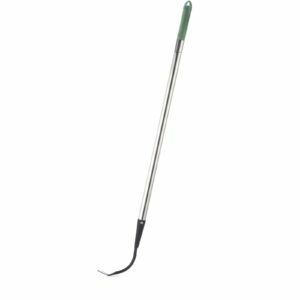 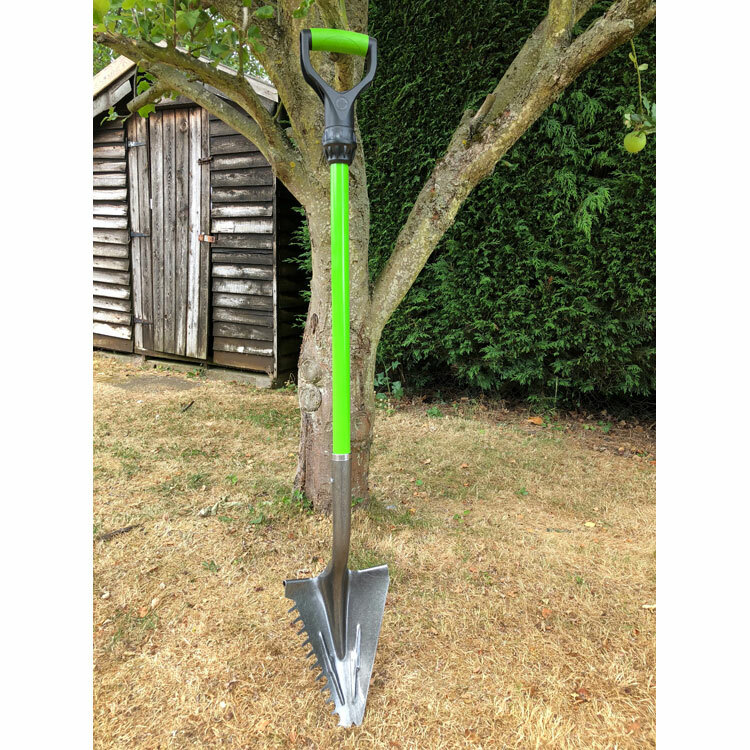 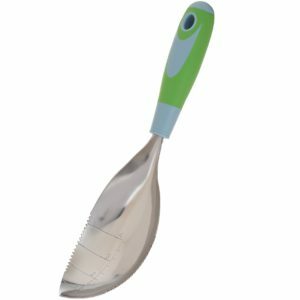 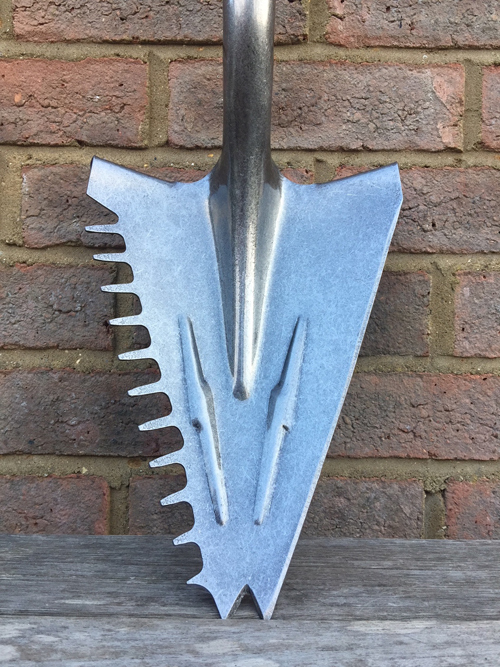 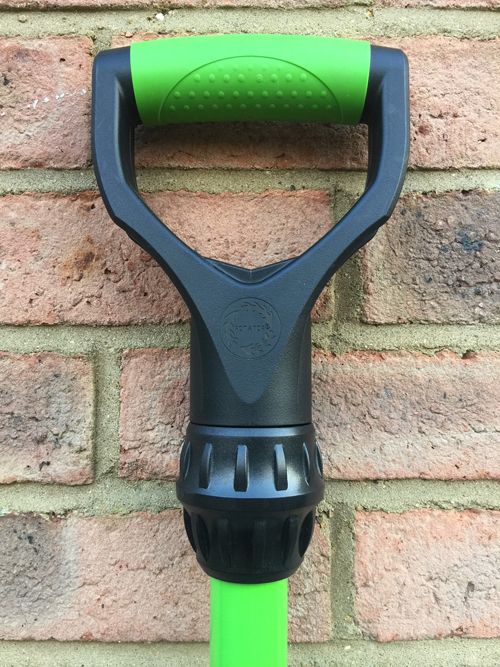 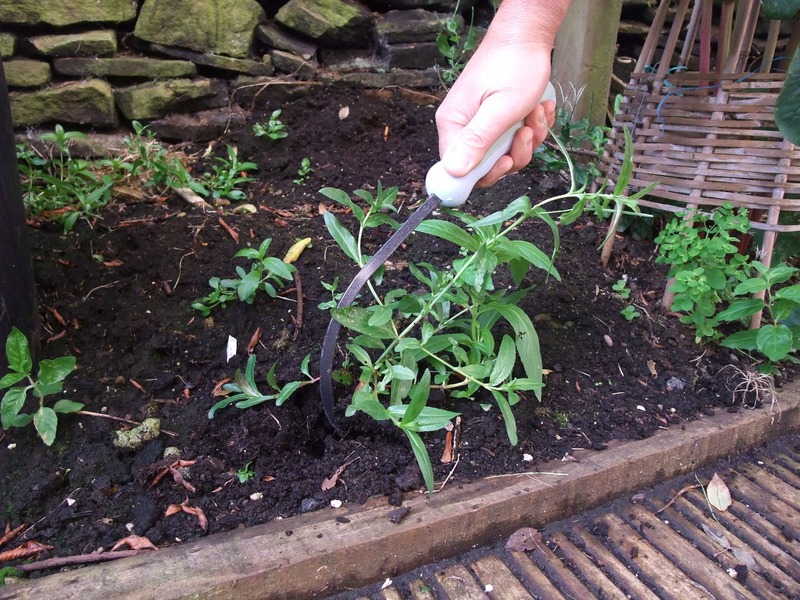 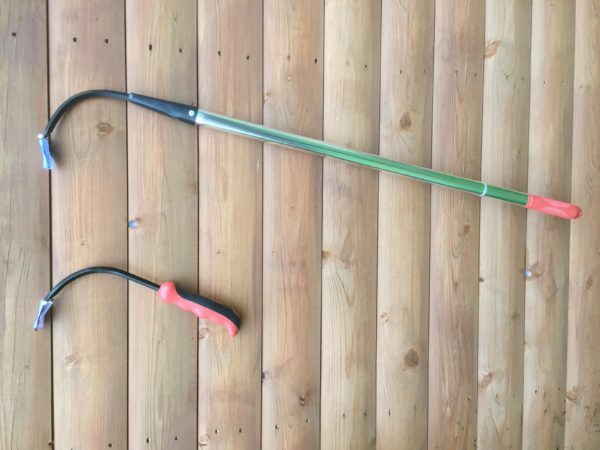 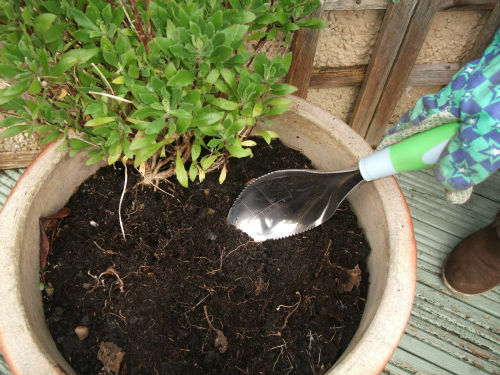 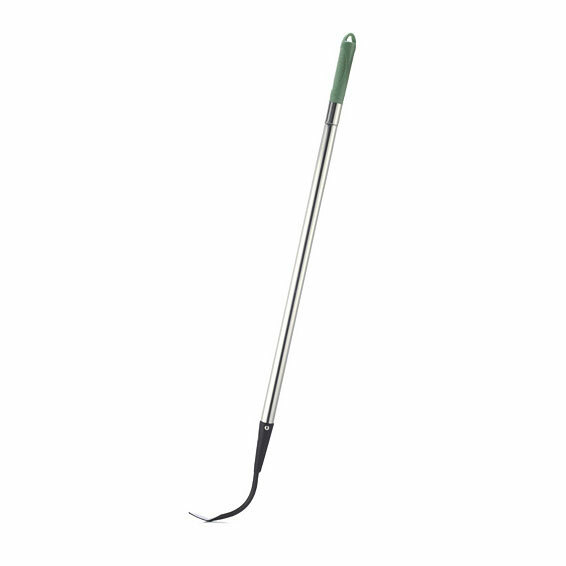 We pride ourselves on our UK manufactured gardening tools and insist on long lasting products that can help solve those little problems and hassles in the garden. 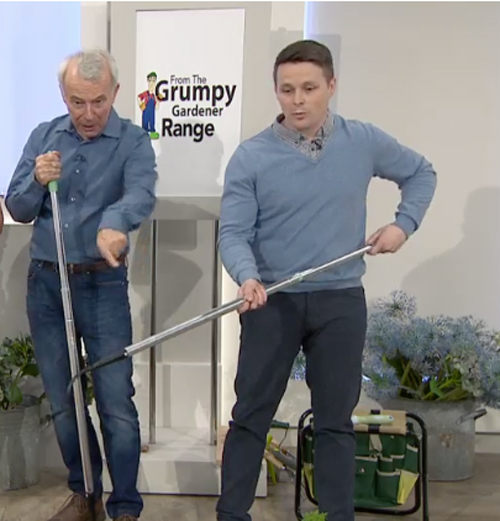 Our gardener is grumpy so you don’t have to be! 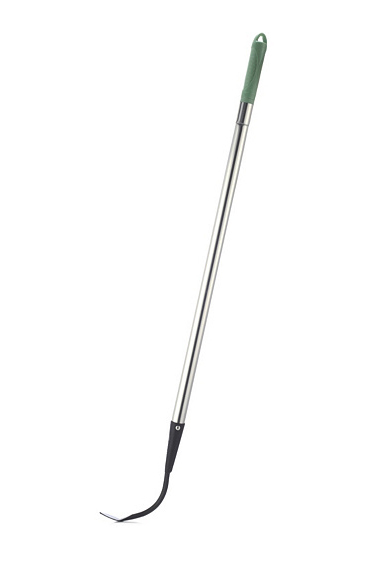 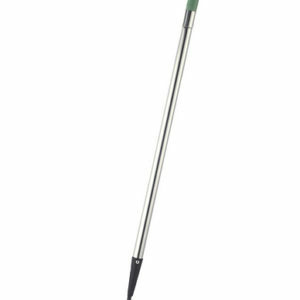 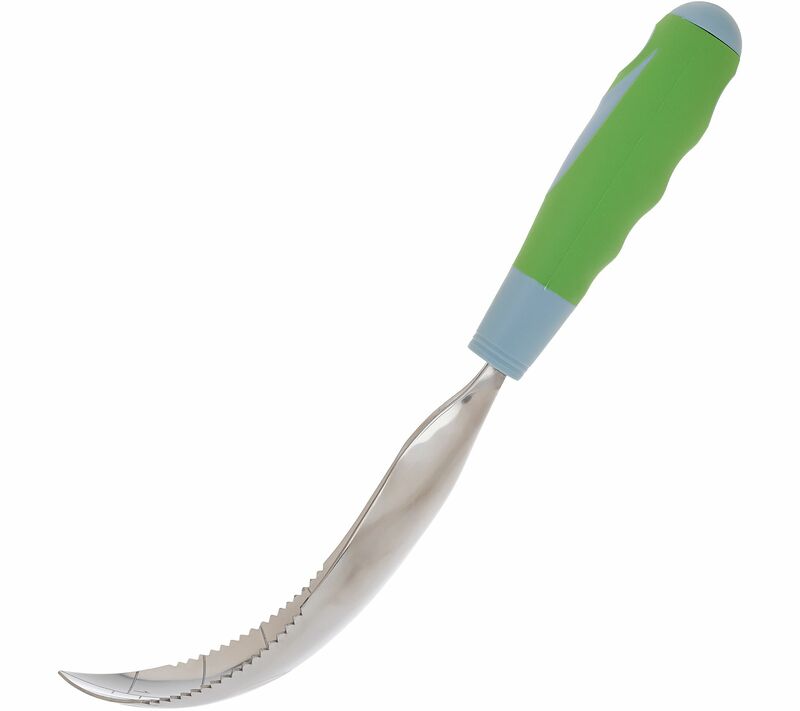 All of Grumpy Gardener’s gardening tools are designed with comfort in mind and ease of us. 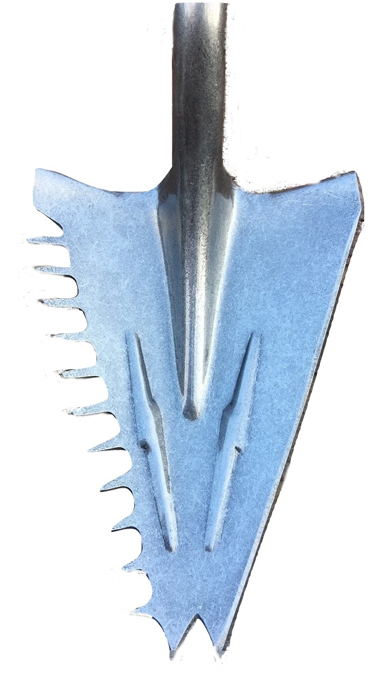 Galvanised steal blades with gearing action allows you to cut through thicker branches with less force than regular shears. 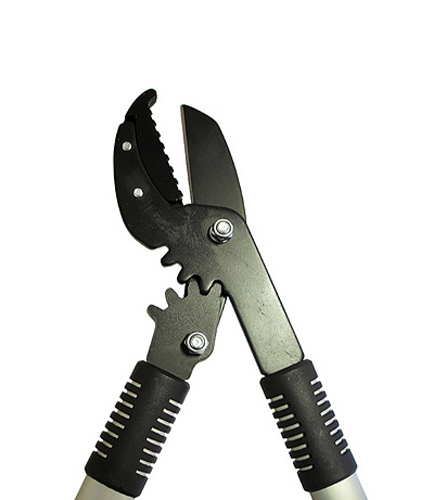 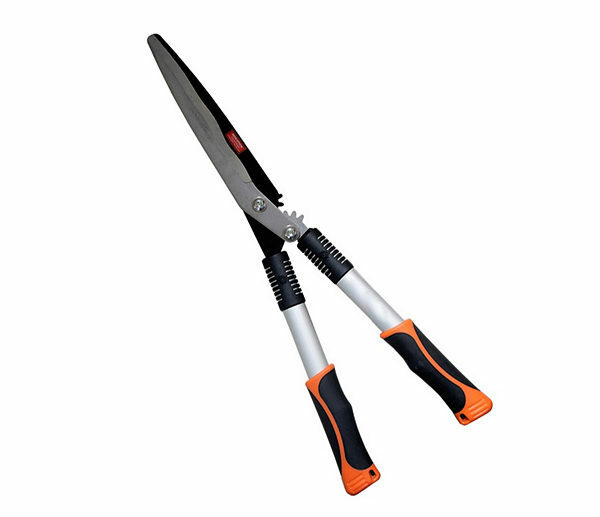 The gear action also means that these garden shears cut rather than chop at branches. 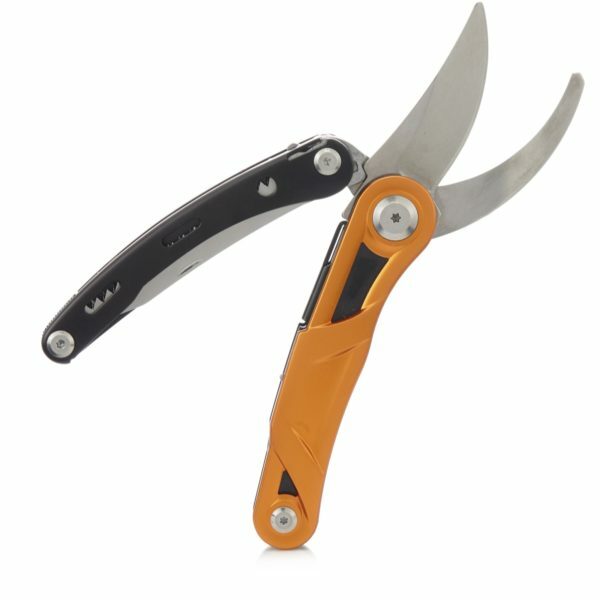 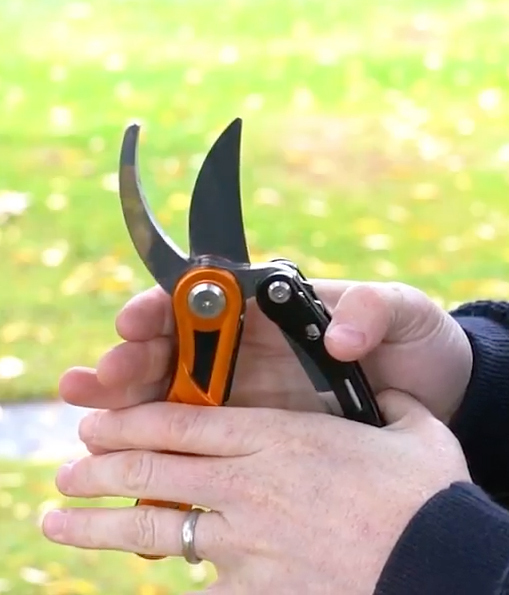 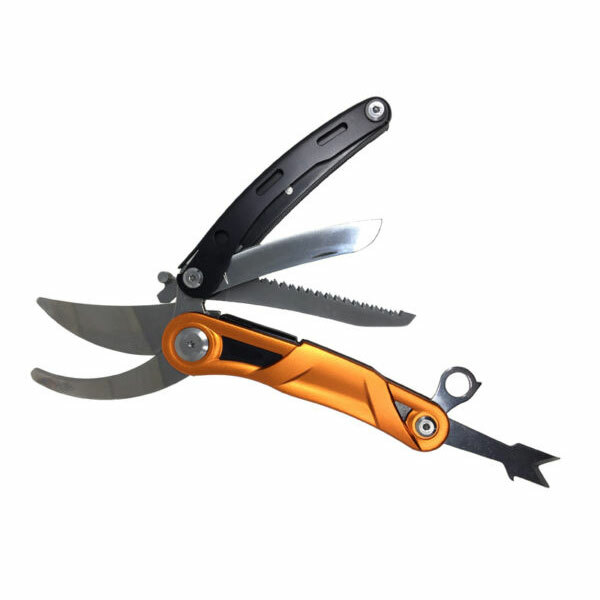 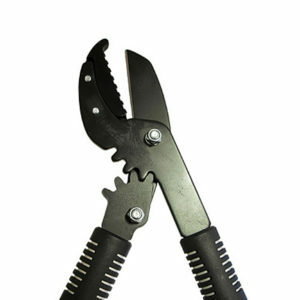 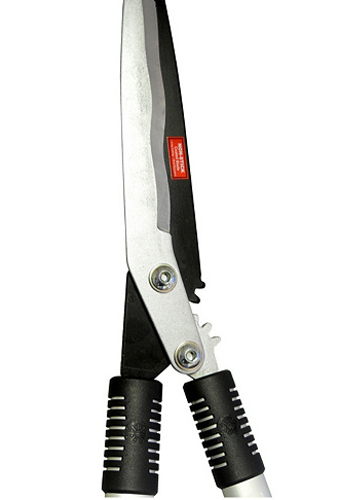 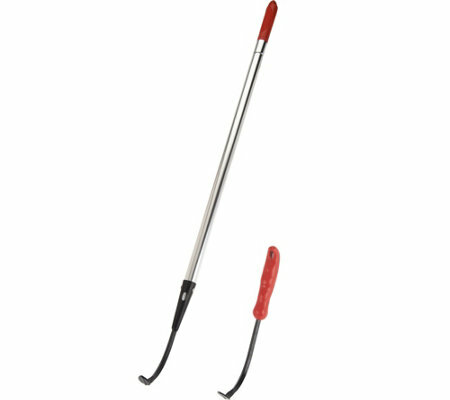 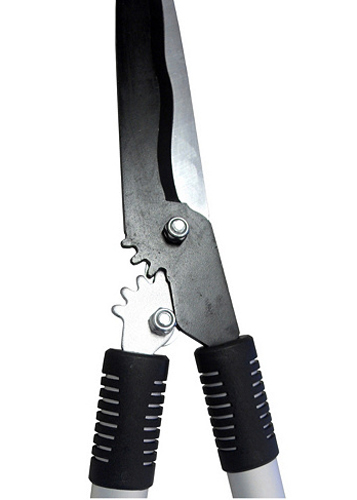 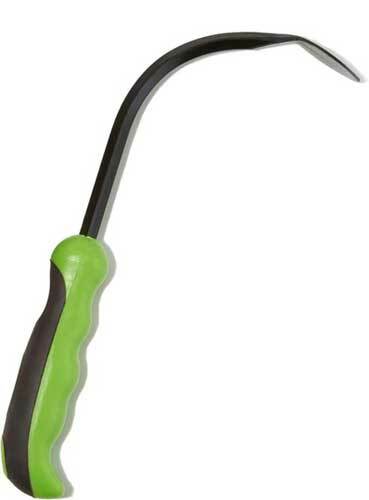 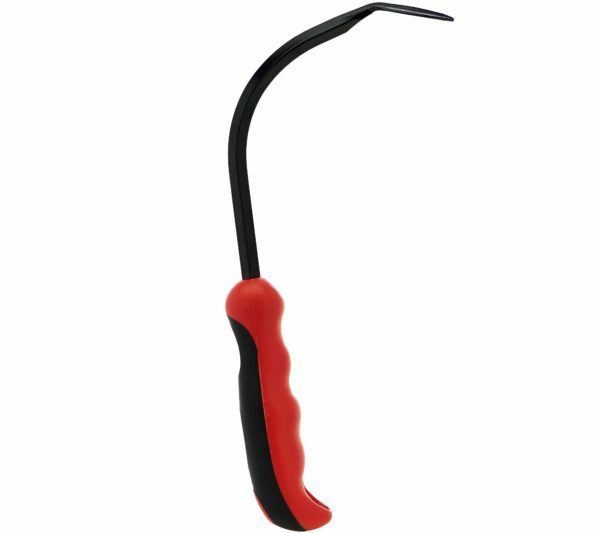 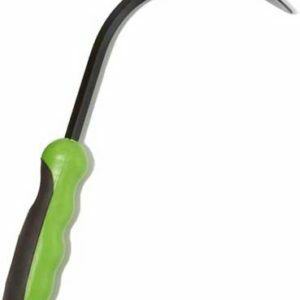 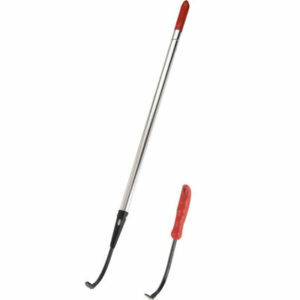 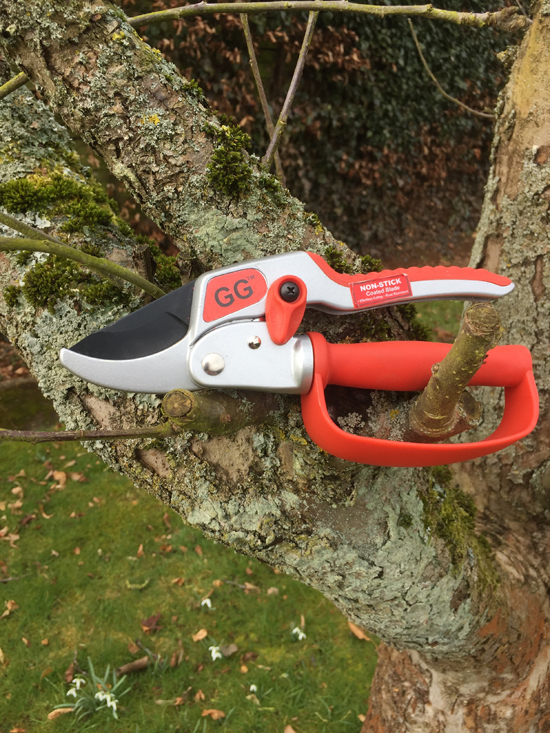 Lightweight and a comfortable grip makes for easing pruning, cutting and shaping of shrubs and hedges. These innovative geared loppers from Jennings are made from quality materials for a longer life, comfortable to use and make slicing through branches very simple. 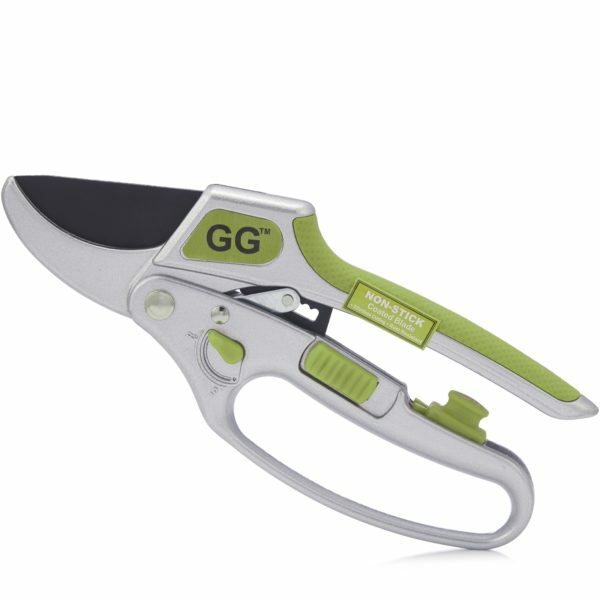 The gear action takes all the strain out of the cutting, letting the tool do all the hard work, so you don’t have to!